It’s time and I am SO excited – 30 new stories to promote inquiry and understanding as well nurture and inspire. 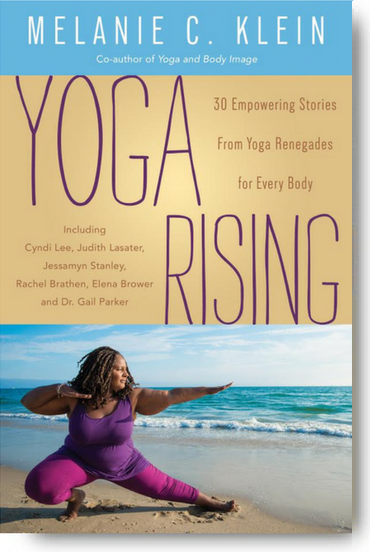 It is my deepest desire that the shared narratives in Yoga Rising: 30 Empowering Stories from Yoga Renegades for Every Body (available for pre-order now), the follow – up to Yoga and Body: 25 Personal Stories About Beauty, Bravery & Loving Your Body, will allow readers to gain new experiences and that every body will see themselves reflected in this book. And in that reflection, they feel seen and affirmed. I met Anna Guest – Jelley, founder of Curvy Yoga and my co-editor on Yoga and Body Image in 2010, a time when the yoga blogosphere was just beginning to unfold and conversations on diversity, equity, inclusivity and body positivity were in their nascent form. Not only have these conversations exploded over the last 7 years, the depth of dialogue and inquiry has been heartening and inspiring. Yet, there’s still much to be discussed and, more importantly, to be done. Until diverse representation is a norm, meaning it becomes the established and unquestioned standard, the conversation (and the work) is not complete. 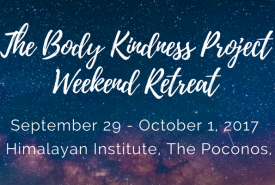 Because what is desired is the possibility for everyone and every body to have access to the practice of yoga, benefit from it’s results and cultivate self-acceptance (and, possibly, full-blown self-love). 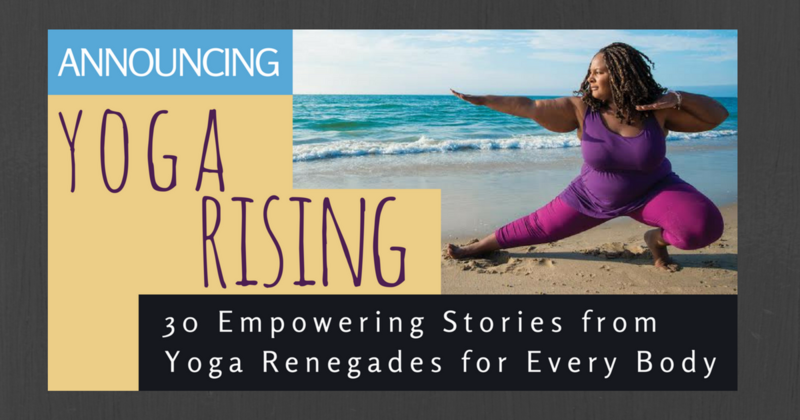 It is with immense pleasure and joy that I present you with the list of contributors for Yoga Rising: 30 Empowering Stories from Yoga Renegades for Every Body available January, 2018 from Llewellyn Publishers. And stay tuned -- coming soon --> discussions on Yoga & Body Image as well as high vibin’ community no matter where you live! 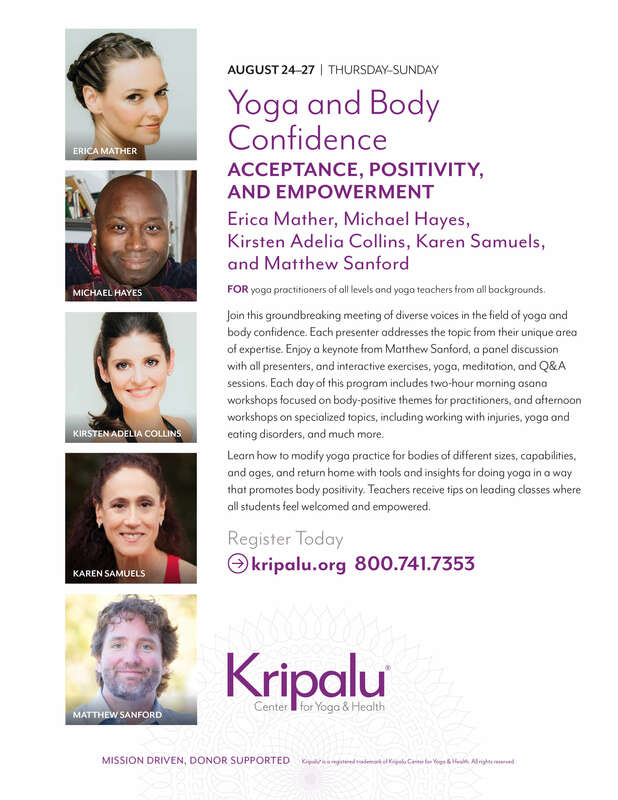 The Yoga & Body Image Virtual Book Club launches this fall featuring contributors from both books 1 & 2 as well as other special guests. 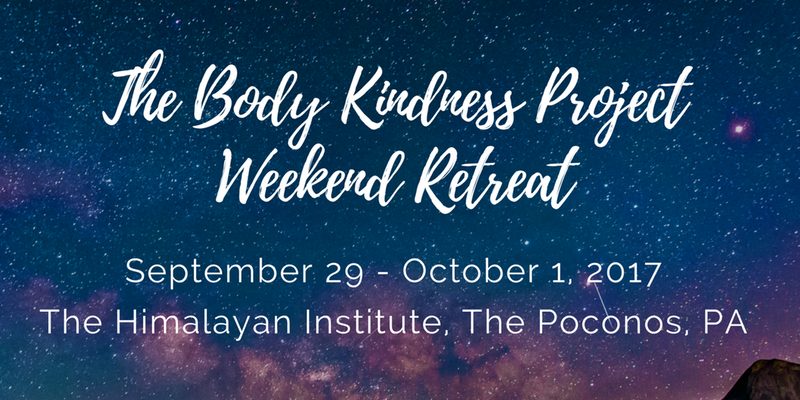 We invite you to join us for what is sure to be a nourishing and transformative community experience. Make sure you sign up for the YBIC newsletter so you don’t miss advanced registration. to spread the good vibes and support our grassroots movement. 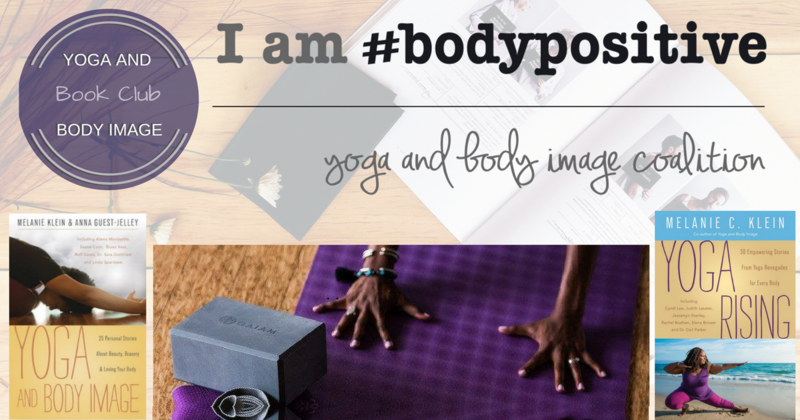 Join the Yoga & Body Image Coalition newsletter list & be the first to get updates! 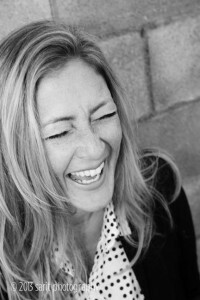 Author bio: Melanie Klein, M.A., is a writer, speaker, and professor of Sociology and Women’s Studies at Moorpark College in Ventura County, CA. Her areas of interest and specialty include media literacy education, body image, and the intersectional analysis of systems of power and privilege. She is the co-editor of Yoga and Body Image: 25 Personal Stories About Beauty, Bravery + Loving Your Body (Llewellyn, 2014) with Anna Guest-Jelley, a contributor in 21st Century Yoga: Culture, Politics and Practice (Horton & Harvey, 2012), is featured in Conversations with Modern Yogis (Shroff, 2014), a featured writer in Llewellyn’s Complete Book of Mindful Living (Llewellyn, 2016) and co-editor of the new anthology, Yoga, the Body and Embodied Social Change: An Intersectional Feminist Analysis with Dr. Beth Berila and Dr. Chelsea Jackson Roberts (Rowman and Littlefield, 2016). 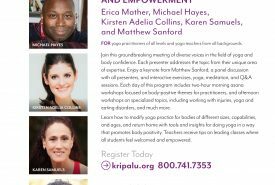 She is a member of the advisory circle of the Yoga and Social Justice Collaborative and she co-founded the Yoga and Body Image Coalition in 2014. She has been practicing yoga and meditation since 1996 and currently lives in Santa Monica, CA.